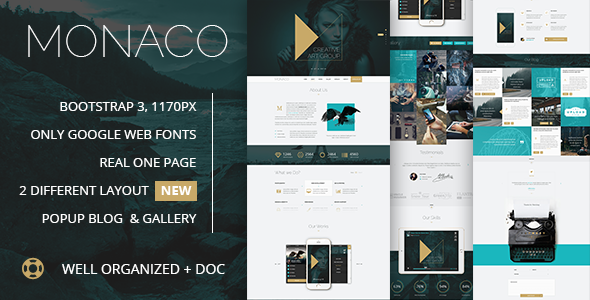 Monaco is creative & real One Page PSD Template with all main features and much more. 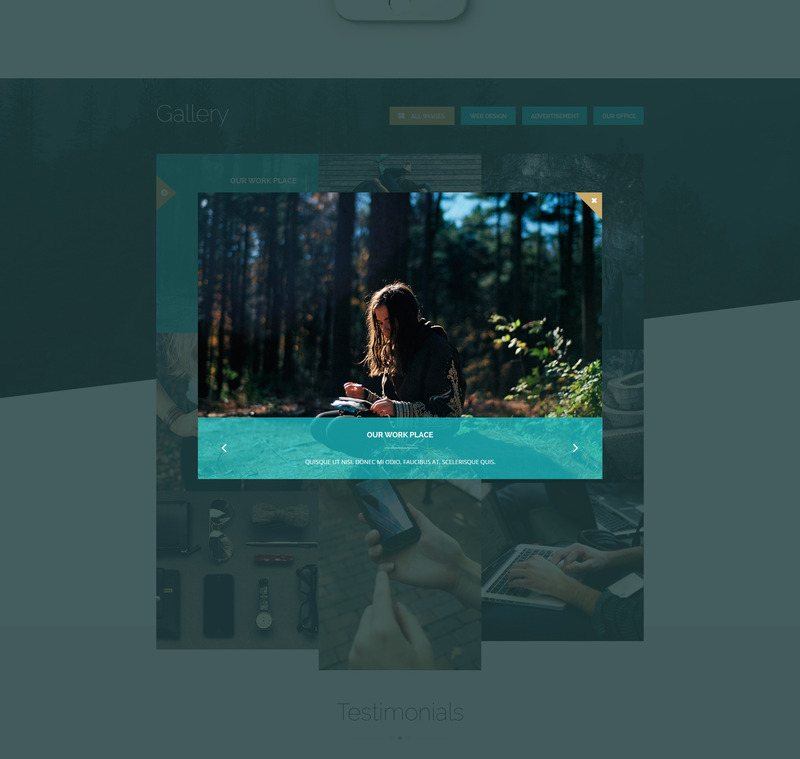 Template has popup blog page, gallery with popup, skills, counters, testimonials, DOWNLOAD APP, contact us blocks. 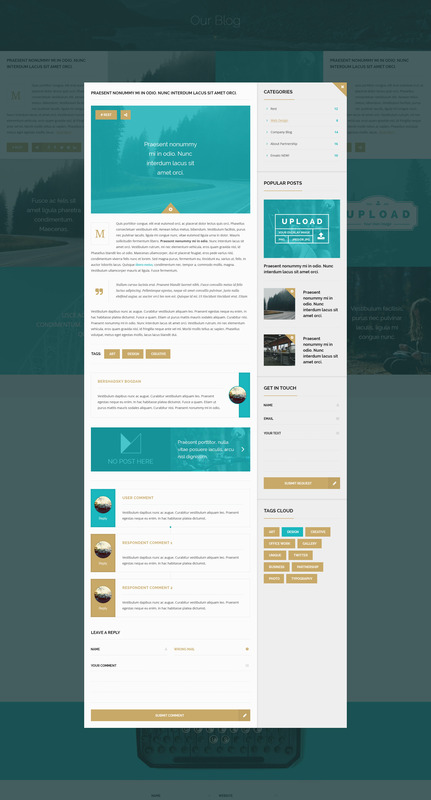 Monaco template inlude iPhone/iPad Mockups in Gold, Black, Gray colors, also iPhone Flat Mockup inluded too. Dropmenu and all features inluded. It is especially designed for any goal – corporative, personal, business and more. It’s not Free PSD File, but cost so low for this design, try it and rate it.